Students, alumni, and supporters of Miami may be familiar with the "Collegiate Licensed Product" labels, hang tags, and holograms that adorn licensed products of the University. While these labels may not seem to be a big concern when you are purchasing Miami merchandise, they are a big concern for the University. How Do I Know If Merchandise Is Officially Licensed? 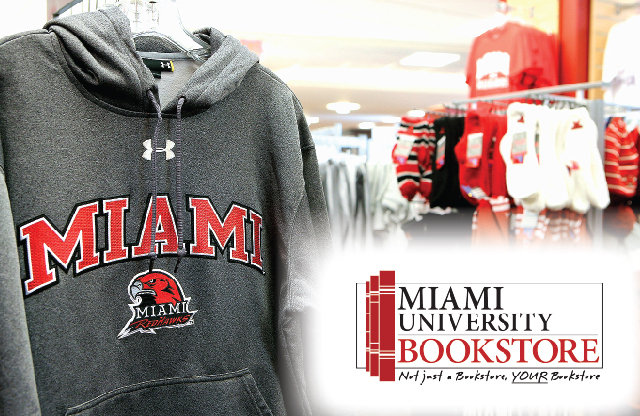 When you purchase a Miami University product that bears the "Collegiate Licensed Product" label, hang tag, or hologram, a portion of your purchase price is returned to the University. 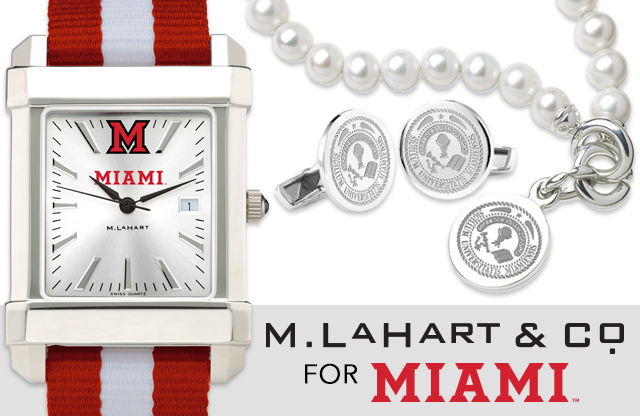 At Miami University, that money helps to provide financial assistance for students through scholarships. 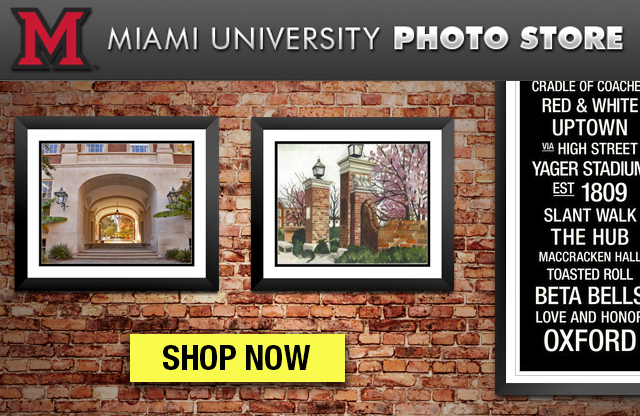 By simply looking for the label when you buy Miami merchandise, you are helping make the college experience a reality for students who otherwise may be unable to attend. The trademarks and logos that represent Miami are property of the University. Just like any property owner, the University wants to ensure that its property is cared for properly. Use of these trademarks without the permission of the University is illegal, and manufacturers and retailers who use these marks without permission are subject to prosecution. The "Collegiate Licensed Product" label, hang tag, or hologram signifies that the University has granted the manufacturer the right to use its trademarks. 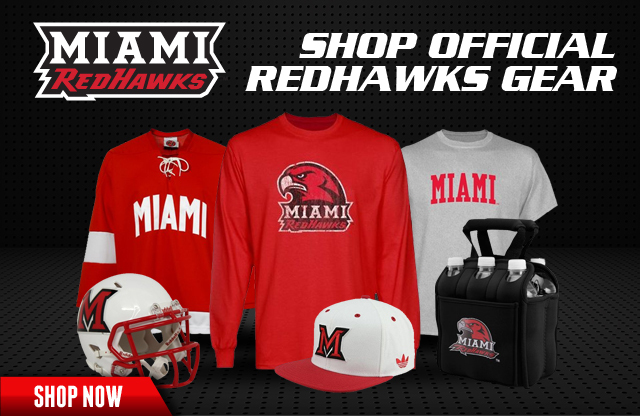 The "Collegiate Licensed Product" label, hang tag, or hologram not only signifies that the manufacturer has been given permission to use the trademarks of Miami University, but also that the merchandise has passed the strict standards set forth by the University. Through a system of quality control, the label, hang tag, or hologram has come to represent genuine craftsmanship and authenticity, guaranteeing that the product you are purchasing is of the quality you deserve.